Waldlaufer Cameo 358302 women's T-bar shoe. 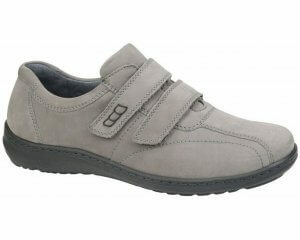 Manufactured from a soft, smooth leather upper (black) and a soft, metallic nubuck leather (grey). It features a feminine design with cut-out detailing on the toe that adds to the elegant look of the shoe. 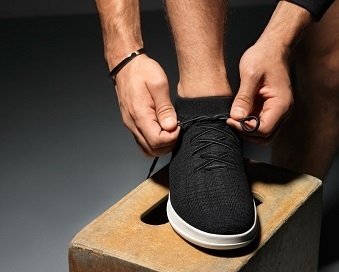 The T-bar velcro strap allows for adjustability and helps maintain a secure fit when walking, while allowing the shoe to be put on and taken off with ease. The wide H width fitting makes it ideal for those ladies who need a wider fitting shoe. 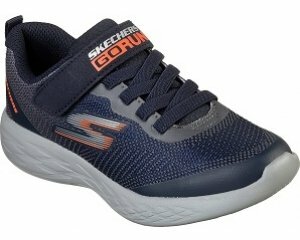 It also has removable insoles; the inner is still fully lined without it making it great for orthotics or very wide feet. A very versatile style that can be worn casually but is also smart enough to dress up for special occasions. 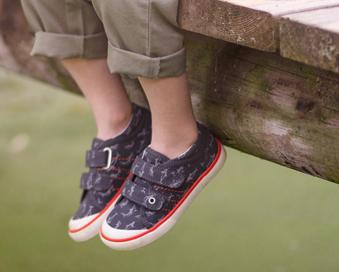 Waldlaufer Cameo 358302 is available in black leather and grey nubuck from a size 3-8, half sizes are available.